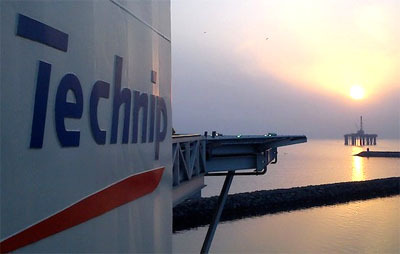 Technip has been awarded an engineering and project management services contract by Shell Australia. This contract will provide multi-disciplinary engineering and design services in support of the Prelude FLNG project, and will allow the smooth delivery of brownfield engineering scope as the project moves into operations. Specialist engineering support to supplement Shell Australia’s team. Technip’s operating centre in Perth, Western Australia will lead, manage and deliver the contracted work, providing local expertise for a local solution.